Librettist Franz Petran, who worked with both the Thuns and Mozart, introduced Count Thun to Mesmer in Vienna — and, there is no other way to put it, — the Count became mesmerized and was soon a regular at Mesmer’s townhouse near the banks of the Danube in Vienna, where Mesmer treated people with magnets and developed his theories linking human organs and the planets, as well as his ideas on animal gravity and animal magnetism. 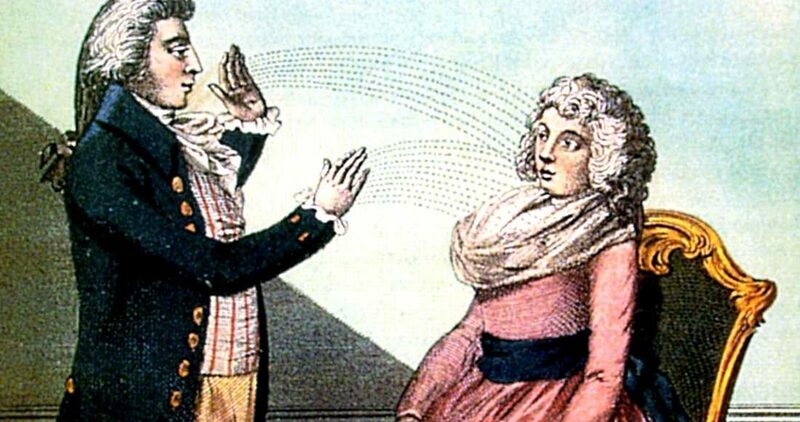 During the 1770’s Count Thun was imploring Mesmer to relocate to or at least visit Prague to show his miracle cures to the public there. Palác Adria stands where the Mesmer salon in Prague had been. While Mesmer stubbornly refused to even visit Prague, he did give the Count a license to perform mesmerism in the Golden City. 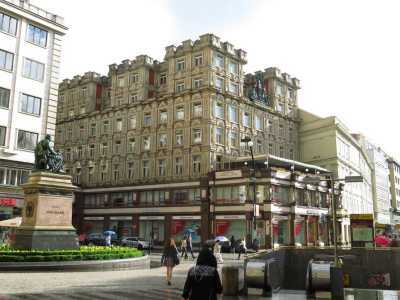 The Count tried to set up a spa with magnetic baths and other treatments at a building in Prague’s center at Národní 40, the location of the current day Palace Adria, (built in the 1920’s and well worth a look for its stunning red-and-white façade). Count Thun, however, did not achieve the same level of interest in his establishment as Mesmer did with his original, and the spa soon shut down. The Count apparently lacked the showmanship to attract sufficient clientele. Well-to-do people chose, it seems, to make the trip to Vienna for the original rather than settle for a local copy. Count Thun though was not one to give up entirely and continued through his life to make claims that he had a special healing power in his right arm due to a miraculous mystical fluid. Mesmer also had been a patron of Mozart’s, and his help was not forgotten. Mesmer was reportedly the first person ever to stage an opera by young Mozart. The two remained close, and Mozart later performed for Mesmer’s Vienna patients. Mozart remembered his patron by making a comic reference to him in Così fan tutte, his opera from 1790. At the end of the first act, people are treated with a giant magnet in an effort to spur the love story along. Prague was among the first cities to see the new opera, and Mesmer’s magnets were on stage at least, even if Mesmer himself refused to come. 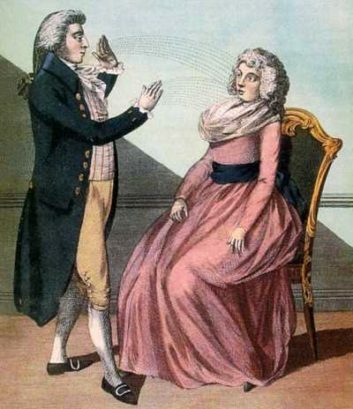 Franz Anton Mesmer in a historical sketch. Instead, of accepting Count Thun’s offer, Mesmer eventually went on his own to Paris in 1778 to seek greater fame and wealthier patients. It proved to be a mistake, as at the request of King Louis XVI, the Faculty of Medicine began investigating Mesmer’s theories about a new mystical bodily fluid and found them to be baseless. Mesmer had a run of bad luck after this and his later years are not well documented. 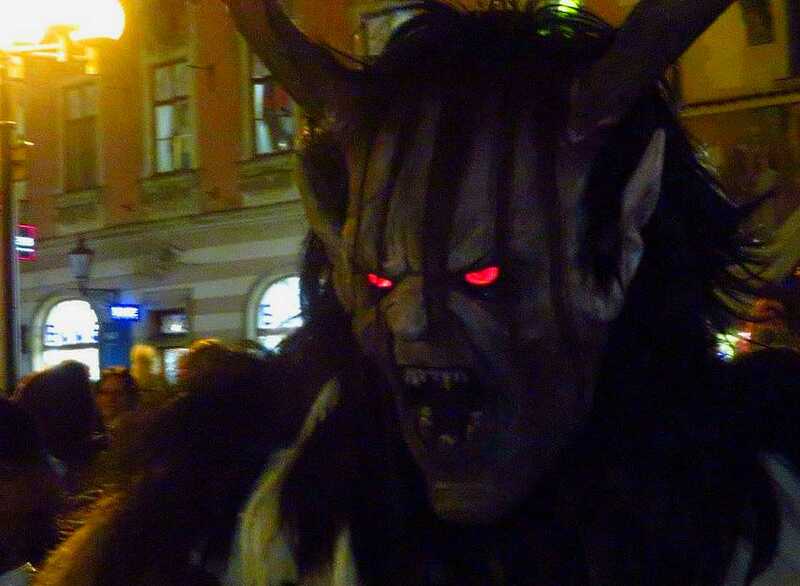 Prague might have worked out better, as a long line of alchemists, astrologers and other mystical practitioners have found refuge there, adding their own magic to the Magic City. Count Thun, Mozart and Petran were all Freemasons. Petran wrote the words for Mozart’s piece Die Maurerfreude (Mason’s Joy) in 1785. 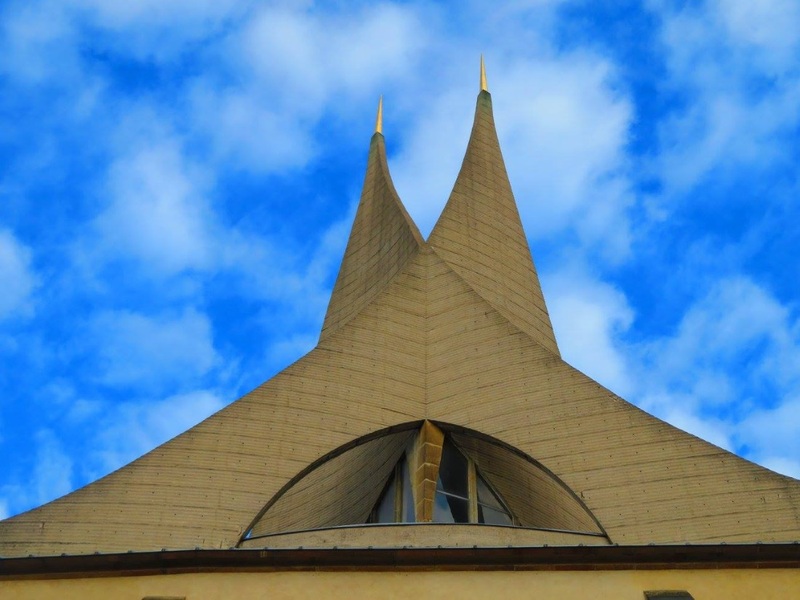 The men in the Thun family were active in the Masonic Lodge in Linz, and supported Mozart’s work in Vienna. Mozart wrote several pieces of music with Masonic themes, including The Magic Flute. He was an active Mason until he died in 1791. 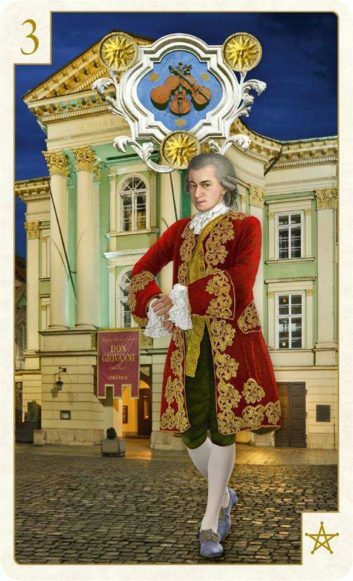 Mozart visited Prague five times in total and twice in 1787. He stayed at Thun Palace in Malá Strana from Jan. 11 to Feb. 8, 1787. His Prague Symphony was performed and he attended the Prague production of The Marriage of Figaro. A letter of thanks that he wrote is reportedly still at Thun Palace. The building has been the British Embassy since 1919. The history of the palace goes back the the 14th century, but it has been rebuilt several times. Since it is on a hillside, an odd feature is that its garden is several floors higher than the street entrance and adjoins the lower parts of Prague Castle. 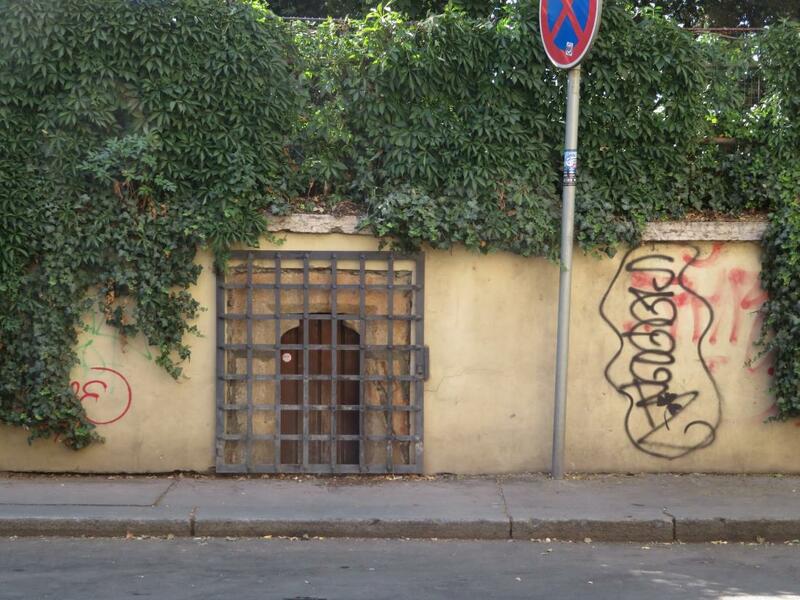 A passage linking the embassy garden wall to a basement in Prague Castle is now locked, but it was used during the First Republic by President Tomáš Garrigue Masaryk. A building at Národní 40 in Prague’s New Town was long in the possession of the Thun family. 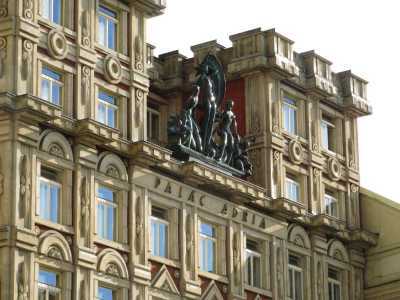 The palace there was finally torn down in 1910 and the current building called Palác Adria was built in 1920–23 by architect Pavel Janák and Josef Zasche, blending Italian renaissance influence with what was called National Style. The exterior is decorated with allegorical figures. Mozart’s one-act opera Bastien und Bastienne was written in 1768 when the composer was 12, and is thought to have been commissioned by Mesmer and performed in Mesmer’s garden theater, although some experts dispute this as information about the performance is second-hand. In 1791 Mozart was in Prague for the last time, working with impresario Domenico Guardasoni on La clemenza di Tito. Sometime in 1791 Così fan tutte, the opera that mentions Mesmer’s magnets, was also staged in Prague by Guardasoni, but virtually nothing is known about the production, including the exact date. 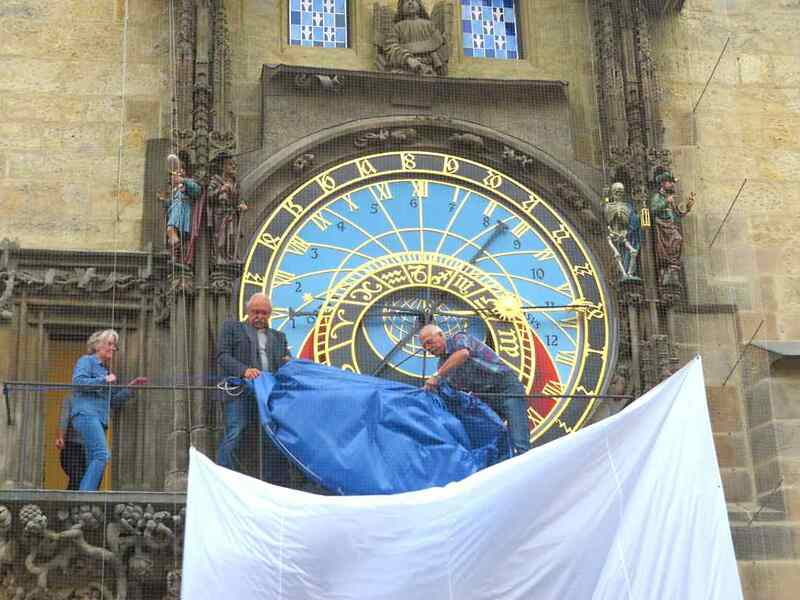 Some people speculate Mozart was involved in the preparation, but there is no proof either way. Mesmer died in 1815 in Meersburg, Germany, after spending his last two decades in relative obscurity.